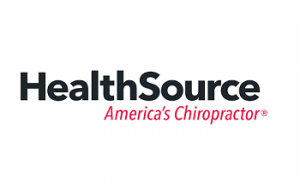 With over 11 years under our belt helping our owners achieve success, HealthSource is the leader when it comes to supporting our franchisees and their investment. We’re talking around-the-clock support with everything from marketing, to compliance, insurance, training, coaching... you name it, all from the best in the industry. With our easy-to-use software, you can launch your own business directory website that generates passive income and practically runs itself. Ideal Directories is the fastest and easiest way to create a money-making directory website. Welcome to the section of the health services business opportunities. Offers are suitable for those who are looking for care franchises, medical examination franchises, home care agencies franchises and other health care offers. Check out the franchises presented in the section to choose what will suit you.